The DXW walkable window for flat roofs has been awarded the important prize, with regards to the category “Building Shell”. The first edition of the Archiproducts Design Award has recently finished. The prize is given by Archiproducts, one of the most important international web portals dedicated to the architectural sector. As part of this award - which enjoyed a great interest as 490 products were listed by 250 companies based in 15 different countries - FAKRO DXW walkable window for flat roofs has won the "Best of Category" prize, with regards to the category "Building Shell". To select the winners, an international jury consisting of 25 members of the most influential architecture studios all over the world was appointed. They worked separately from each other on a shared voting platform, each with their own personal vision of design and architecture. One of the goals of the award was to reflect upon the connection between products and designers, providing a concrete proof of the choices that architects take every day to give birth to their ideas. 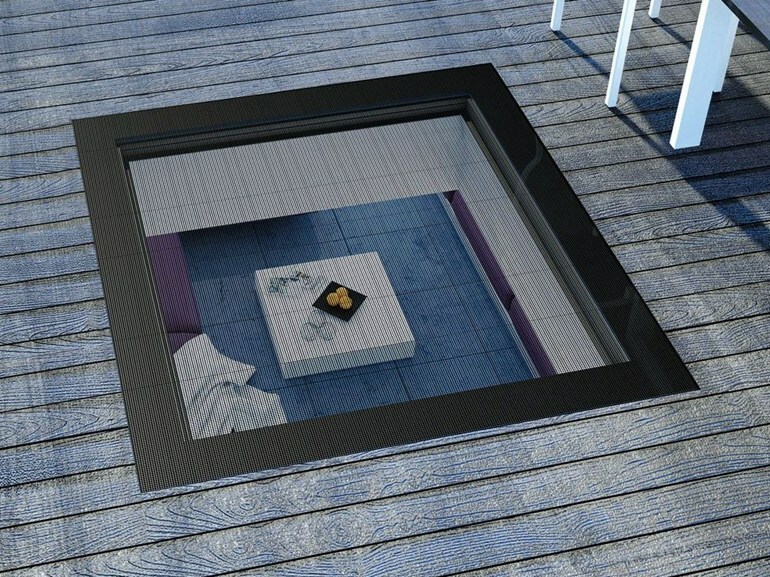 With its extraordinary solidity thanks to reinforced structure, non-slip coating and external laminated glass, the DXW walkable window has been selected for high level of innovation and incredible union of captivating appeal and cutting-edge technology.